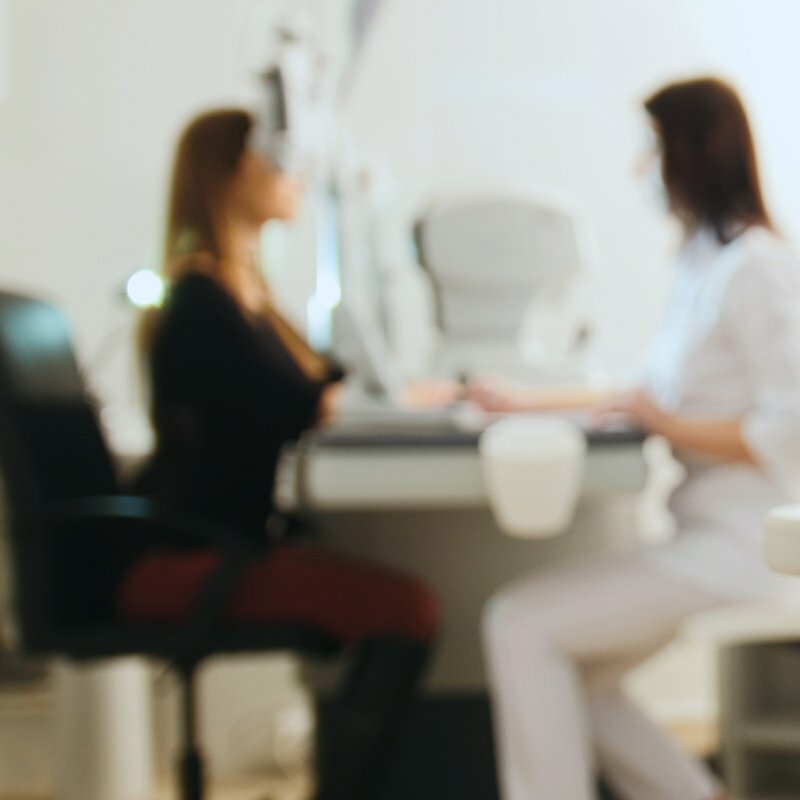 At Murata Eyecare our doctors are eye care professionals who specialize in examining, diagnosing, and treating various eye conditions and diseases. We are dedicated to helping our patients achieve and maintain excellent overall eye health. We know how many diseases and health conditions can affect your vision, many of which do not have obvious symptoms. In fact, your eyes can tell us a lot about your health. Regardless of your age or physical health an annual comprehensive eye exam is important to your overall health. Comprehensive eye exams are essential to detecting eye problems. Including dry eyes, cataracts, diabetic retinopathy, glaucoma, and other eye diseases, in their earliest stages, when treatment is most effective. Regardless of your age or physical health an annual comprehensive eye exam is important to your overall health. A cataract can make light seem too bright or glaring. Additionally, you may notice that your vision is blurred. 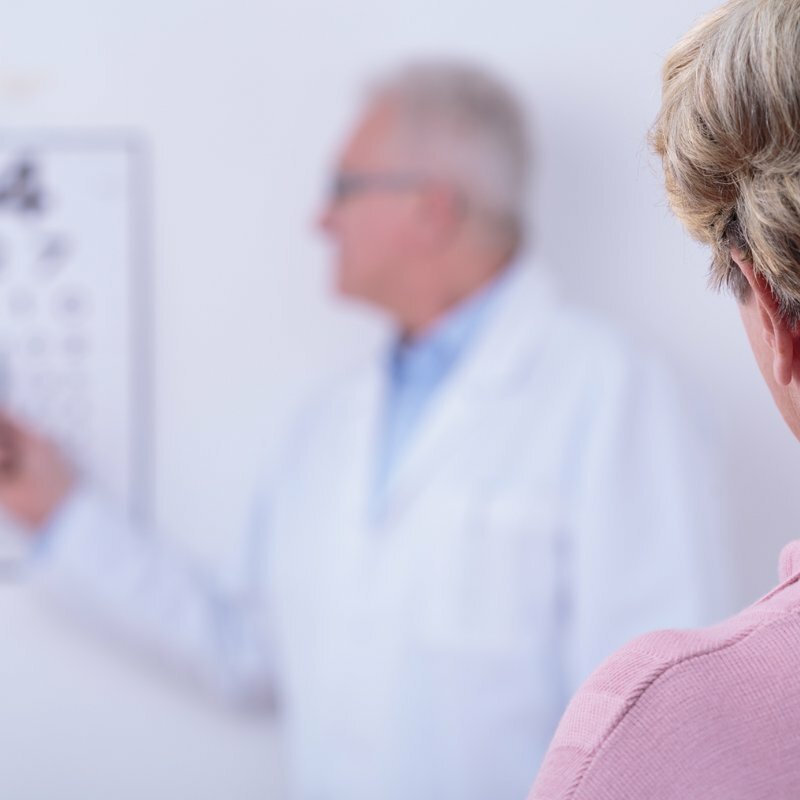 If you have hazy or blurred vision you may have a cataract. 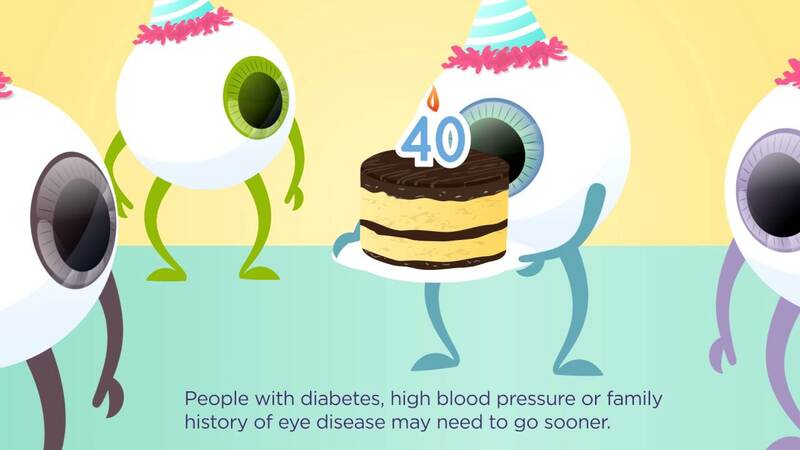 Diabetes increases the likelihood that common diabetes-related vision problems or diseases might occur. Diabetic eye problems can often be prevented with early detection, proper management of your diabetes and routine comprehensive eye exams. A retinal detachment can occur at any age and is considered a medical emergency. In fact, if not treated promptly, a retinal detachment can cause permanent vision loss. Glaucoma typically causes no pain and produces no symptoms until vision loss occurs. For this reason, early detection is key in preventing vision loss. During your eye exam, a tonometer is used to measure your intraocular pressure. The leading cause of losing vision in people over 60 years of age is macular degeneration. Most people do not experience vision loss in the early stage of AMD. For this reason, regular eye exams are important. In an eye with astigmatism, the curvature of the cornea and lens bends the light entering the eye differently. As a result, those with one have distorted or blurred vision at all distances. 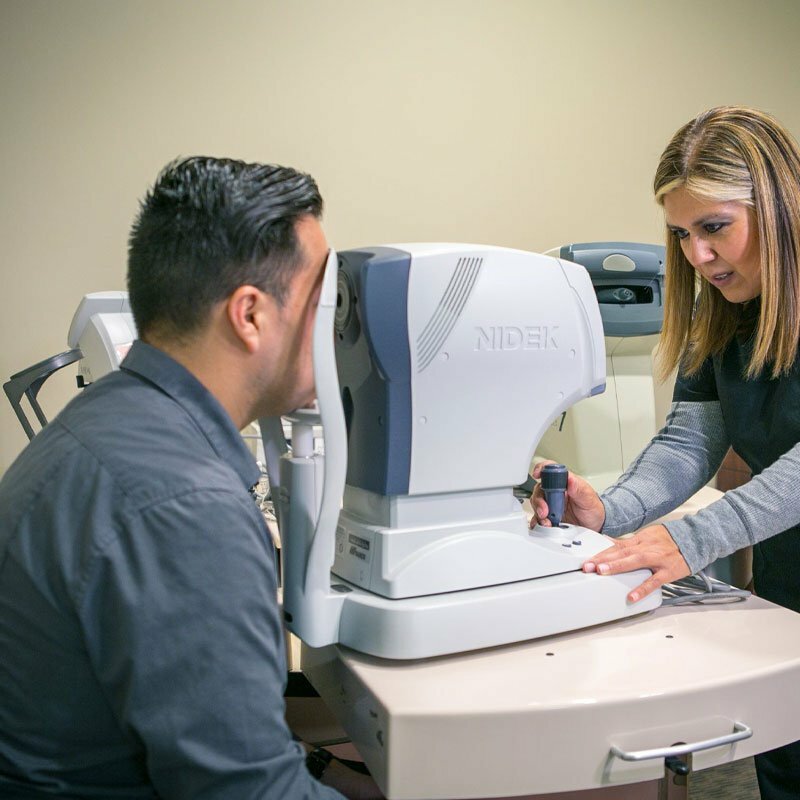 During your comprehensive eye exam, we will screen you for many eye diseases and conditions including glaucoma, cataracts, macular degeneration, retinal detachments, and other retinal vascular diseases. 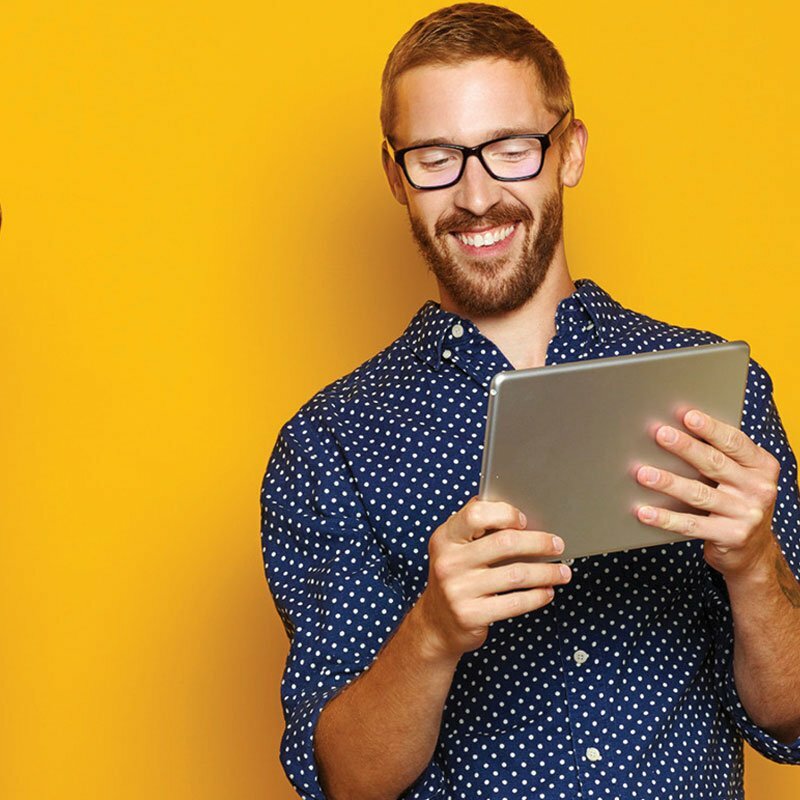 Digital eye strain (CVS), is a condition resulting from extended exposure to digital screens. In fact, prolonged use of computers, smartphones, tablets, and TV increase the blue light radiation emitted from the devices. As a result, it impacts your ability to focus. Those with hyperopia can see distant objects very well but have difficulty focusing on objects that are up close. 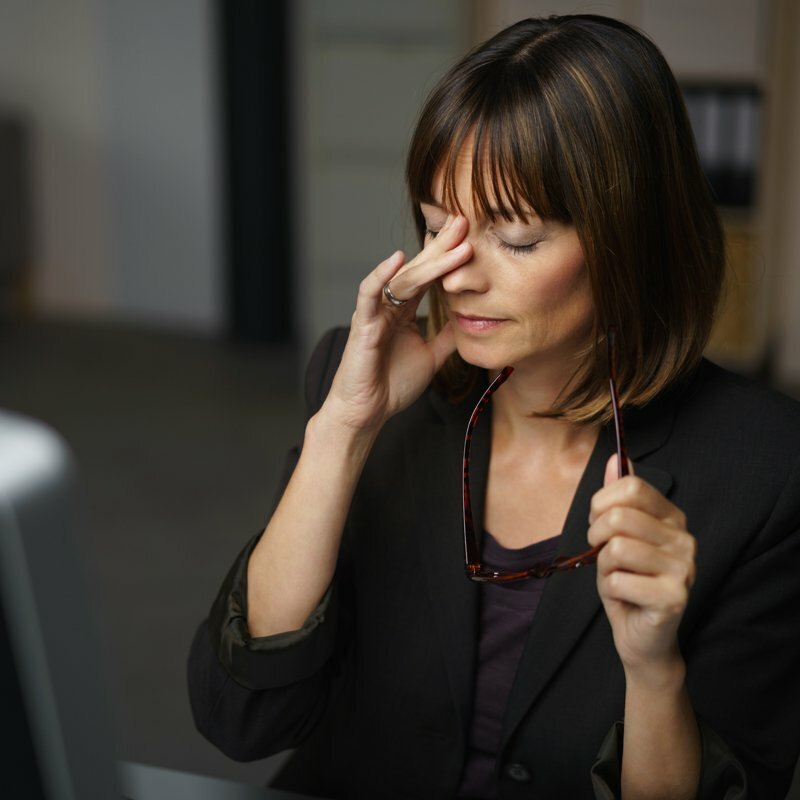 If you have hyperopia, you may experience headaches or eye strain. Sometime in your 40s, it gets harder to see close up, but you can see things far away just fine. This is called presbyopia not to be confused with hyperopia (farsightedness) or myopia. Comfort is important when it comes to wearing eyeglasses. The lighter glasses are, the more comfortable they are to wear. In fact, our nose is so sensitive that we notice every last ounce resting on top of it. 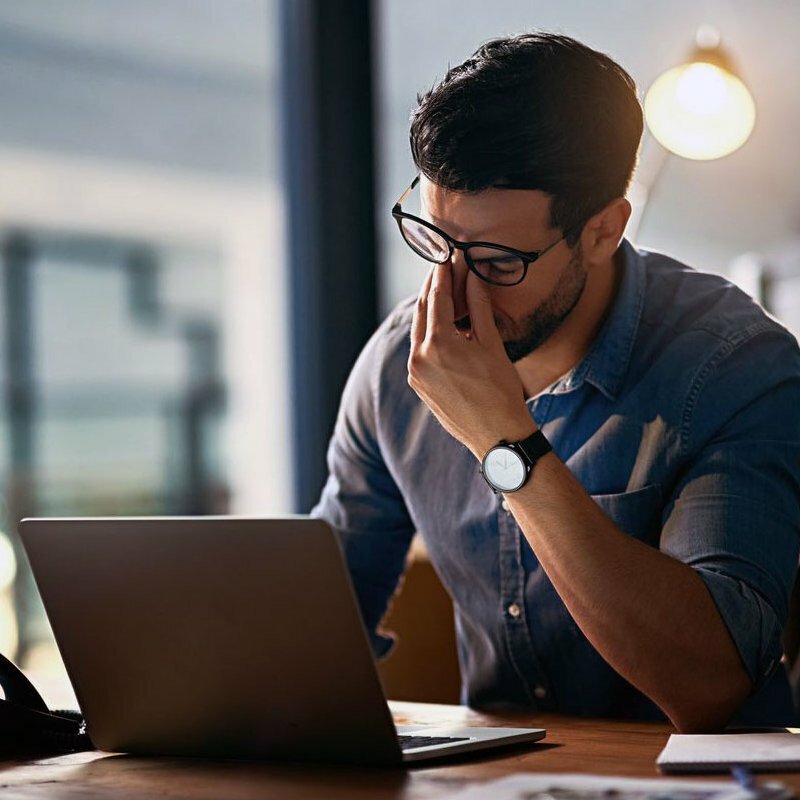 Because the visual demands of computer work are unlike those associated with most other activities, it can result in discomfort. 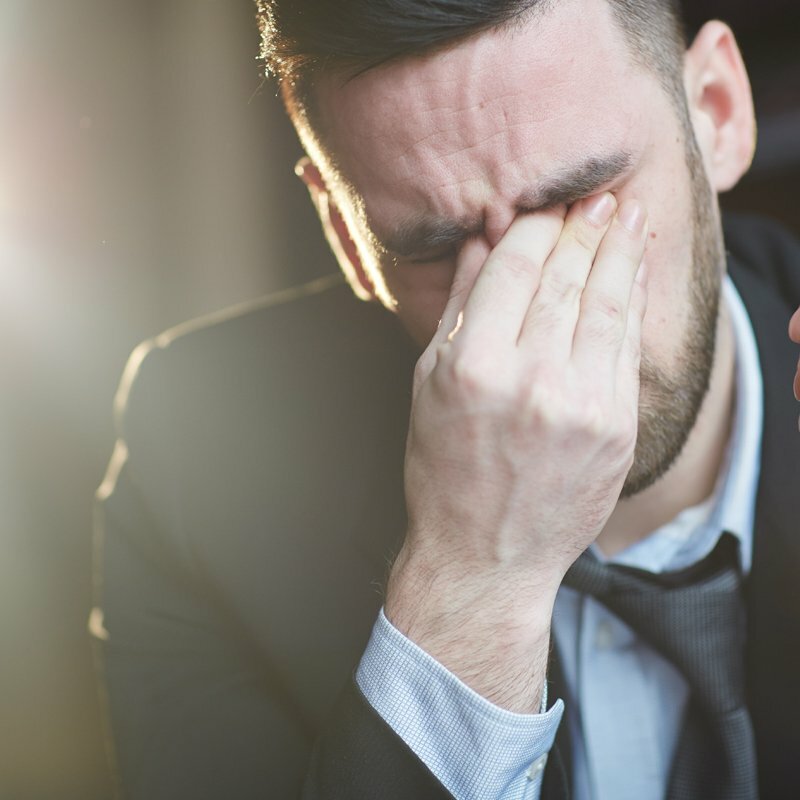 In fact, without computer glasses, those who use them often end up with blurred vision, eye strain, and headaches. 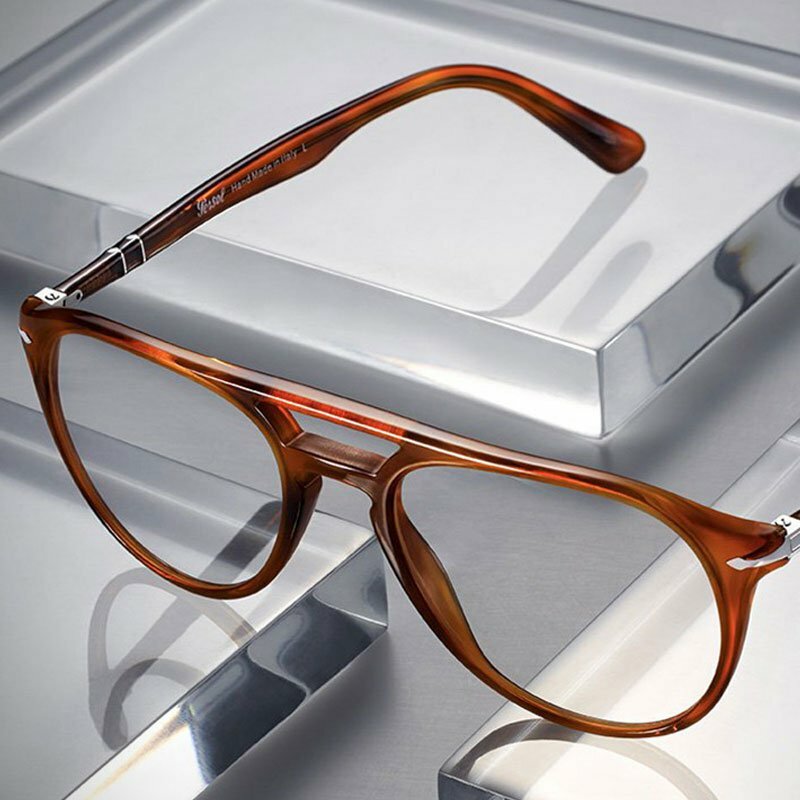 Shopping for a new pair of glasses is no easy task. Independent brands are for those who value original designs and standing apart from a more uniformed, trend-driven crowd. Discover your own unique style by choosing from a variety of shapes, colors, and materials. 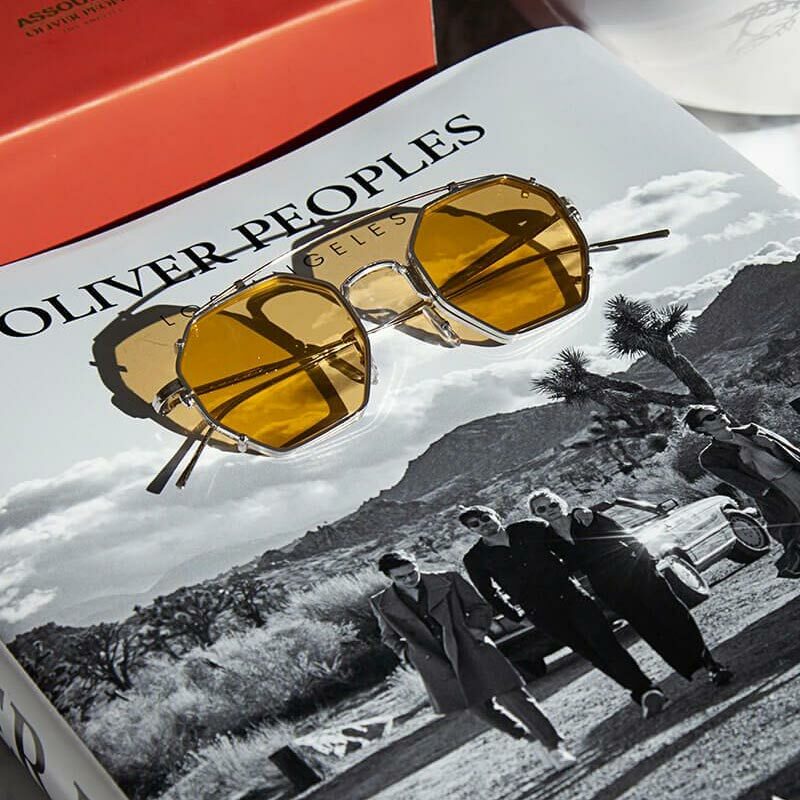 Designer eyewear tells the world you subscribe to a different way of thinking. Just as dress shoes are the wrong attire for the gym. 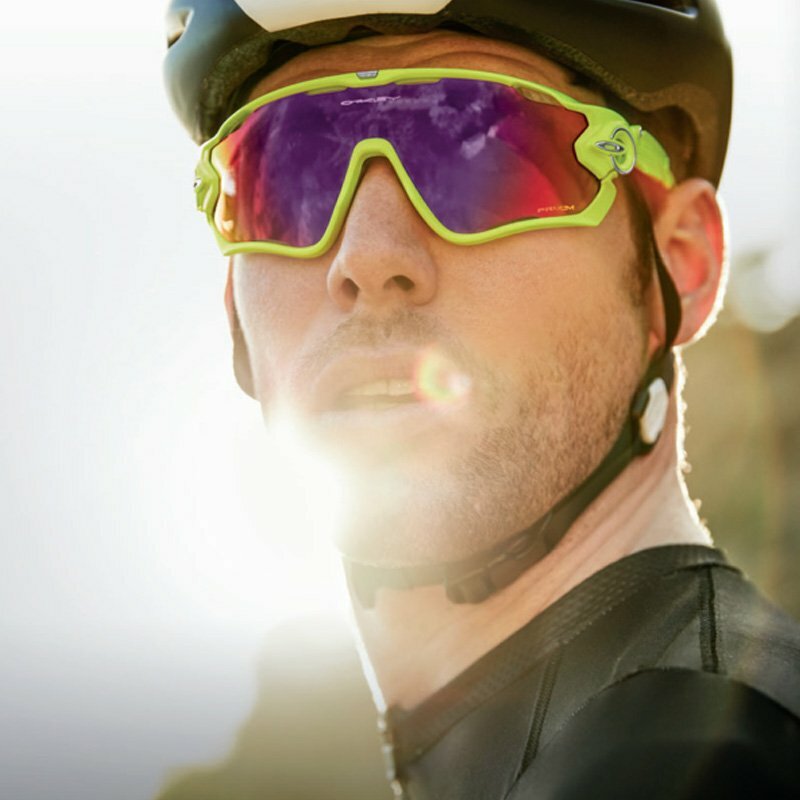 Your regular 9-5 eyeglasses are the wrong choice for sports and active wear. 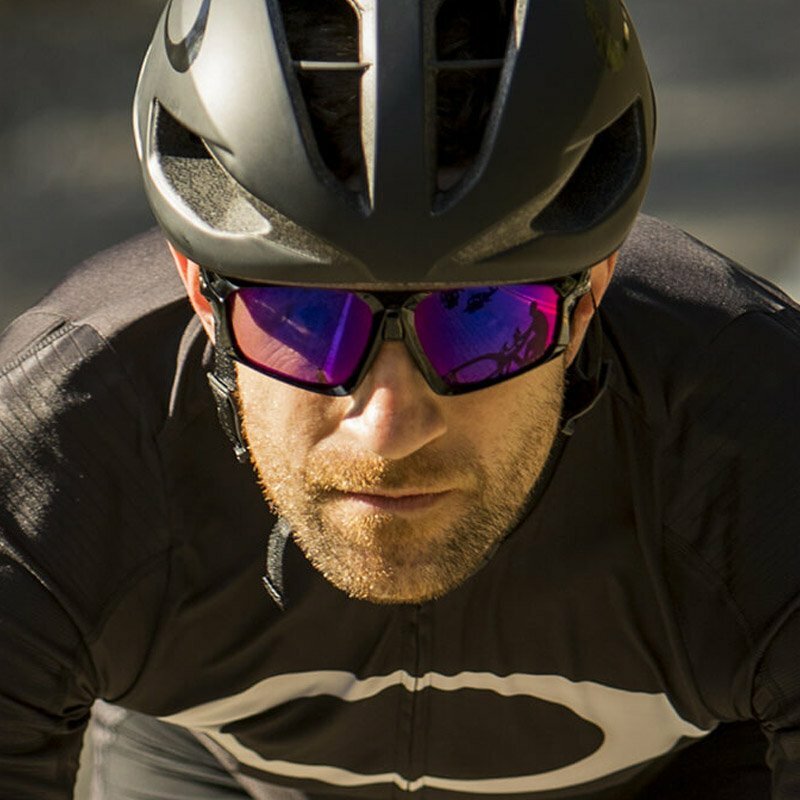 For those who are more active, sports glasses are the right choice. While sunglasses are a great fashion accessory, their most important job is to protect your eyes. Sunlight contains ultraviolet radiation, which causes premature aging of the skin, cataracts, skin cancer, and wrinkles among other things. If you wear or want contacts you need a contact lens exam in addition to a comprehensive eye exam. That’s because a routine eye exam does not include a contact lens fitting. Multifocal contact lenses provide clear vision at all distances for people who have refractive errors and also are experiencing the normal age-related decline in near vision called presbyopia. Beyond healthy oxygen flow, there are several advantages RGP lenses offer. 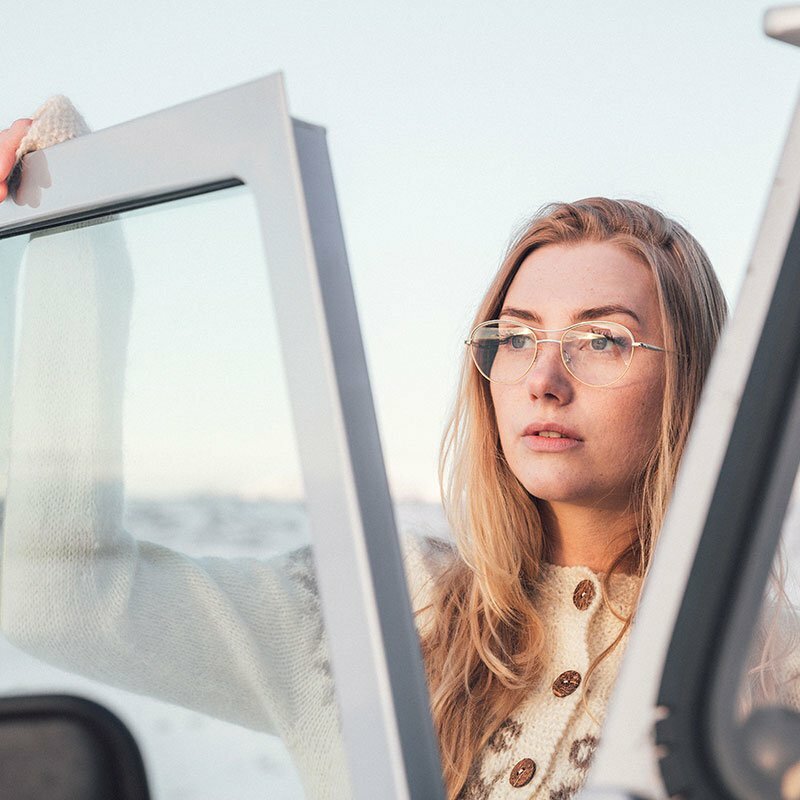 RGP lenses clean and disinfect easily, they maintain their shape, will not dehydrate, are easier to handle, and provide sharper vision than soft lenses. What makes a scleral lens so special is the size. Because of their size, scleral lenses functionally replace the irregular cornea with a perfectly smooth surface. Too often, people mistakenly believe they can’t wear contact lenses because they have astigmatism. 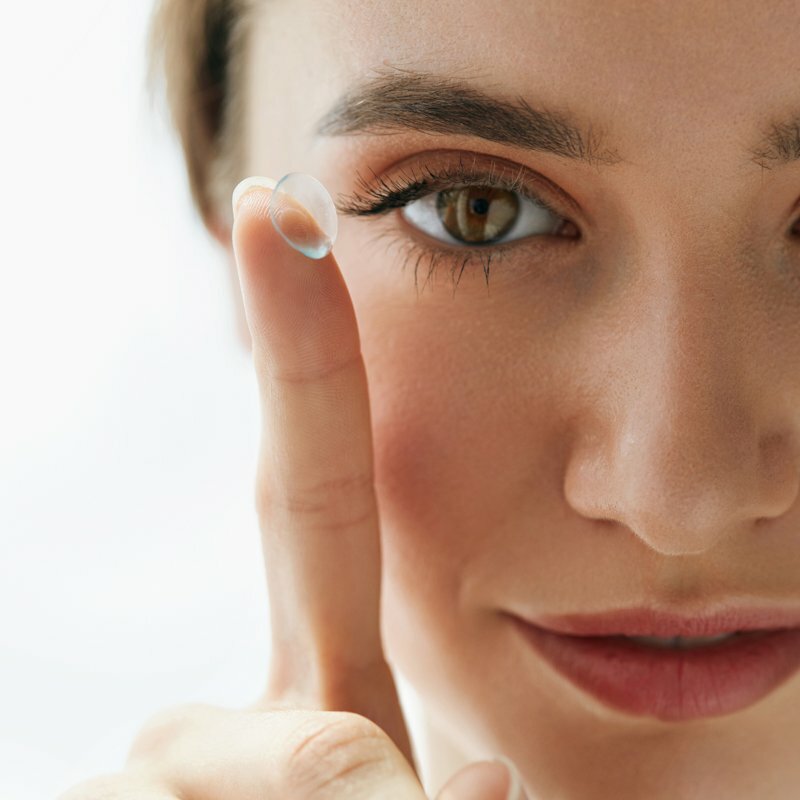 But, today there are plenty of options for correcting astigmatism with contact lenses. Toric contact lenses are a reliable choice for correcting astigmatism.